Although the agency is headquartered in Costa Mesa – Newport Beach, CA., our agents write commercial policies for our client with assets throughout Utah, including, but not limited to Salt Lake City, Ogden, Provo, and West Jordan. 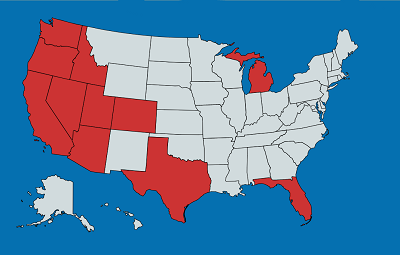 Additionally, we are licensed to provide business insurance in California & Utah, as well as several others, allowing you to protect your company in multiple states. If you don’t see something that fits your business model, call (714) 464-8080 today for a custom business insurance plan that fits your business or if time is of the essence, buy your policy online! 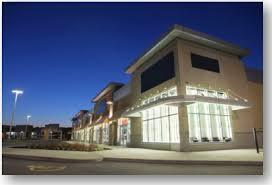 Business insurance coverage protects your business from claims and lawsuits, and helps you to plan for the unexpected. 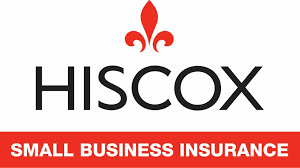 HISCOX policies can keep you in business by covering the costs of a suit, including defense and business interruption costs, as well as any settlement or judgment. The right policy can even protect your small business from the costs associated with a data breach, terror attack or employee theft. By taking the important step to protect your business, you will have the courage to take the right risks to help your business grow.